As we get closer to the playoffs, Jerry Ballgame breaks down the Red Sox pitching situation. Jerry Ballgame weighs in on what might have happened if Alex Rodriguez and Mark Teixeira had been Red Sox, and what the future might hold for Andrew Benintendi. 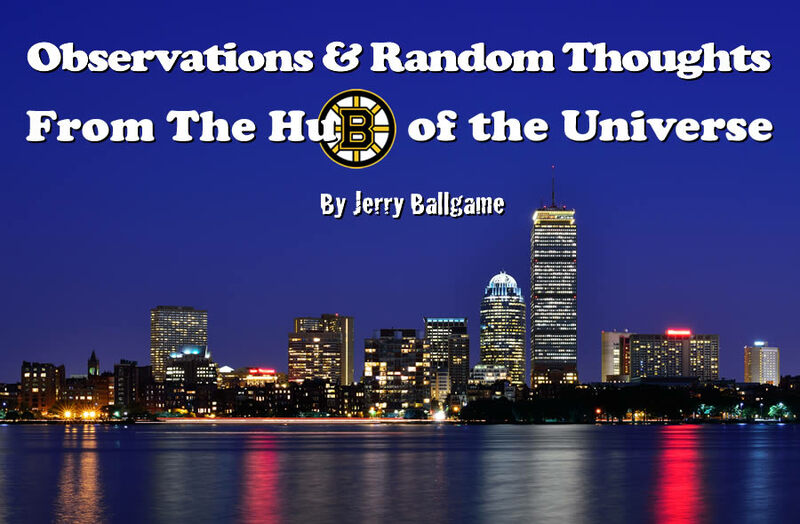 After a few days out of the mix, Jerry Ballgame catches us back up with the doings of the Boston Red Sox. Have the Red Sox found their latest, greatest hitter in backup catcher Sandy Leon? Jerry Ballgame weighs in.